of your city and that you enjoy sharing all its secrets ... That is to be lucky, because we have the best job in the world. 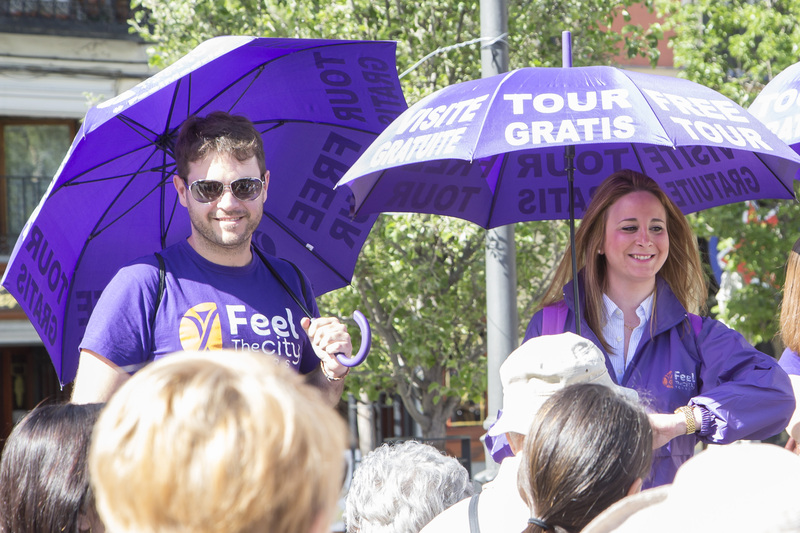 We are looking for people who are passionate about history and culture, capable of Able to involve our travelers in a unique and unforgettable experience. We know what it is a great responsibility, they will be our friends and we will be your hosts. Because we love what we do, because we have fun doing it and because that it shows in the result. 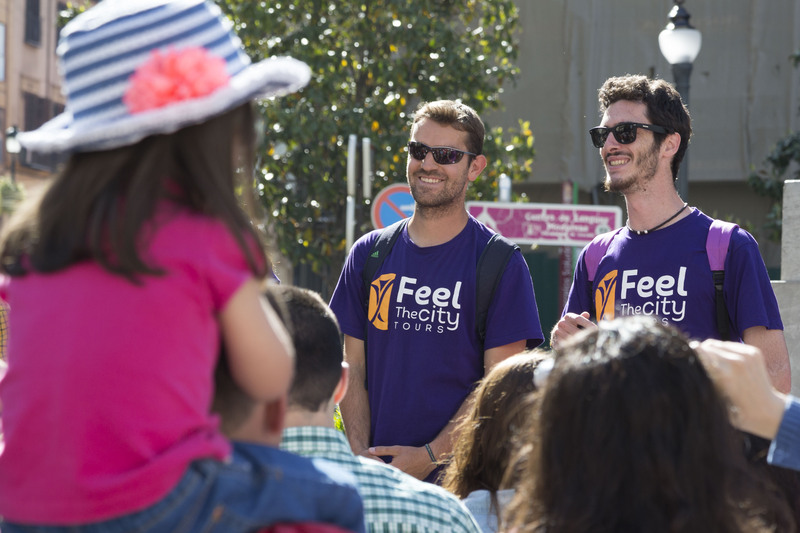 Why work at Feel the city?